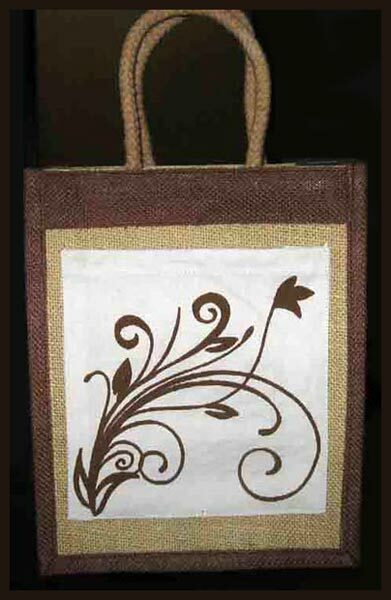 Our Jute Shopping Bags are bringing the verve in the market for being uber-stylish and precisely sized. 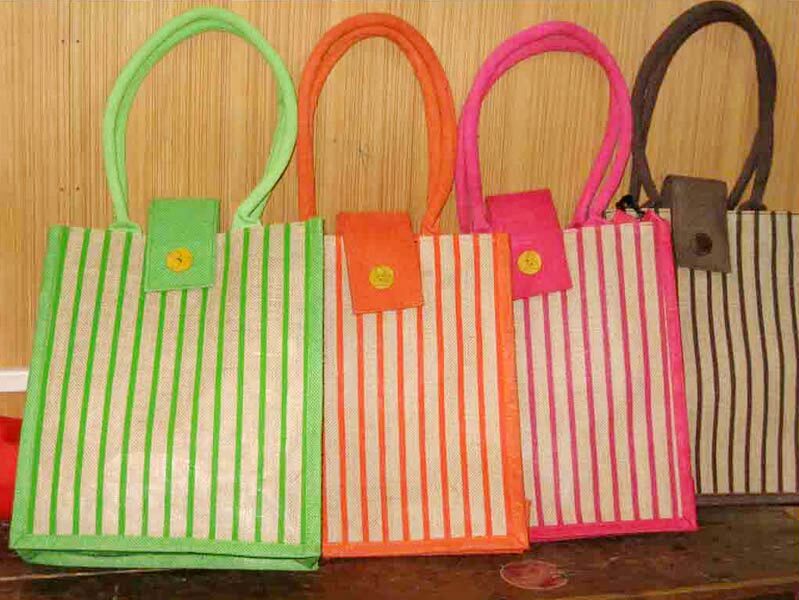 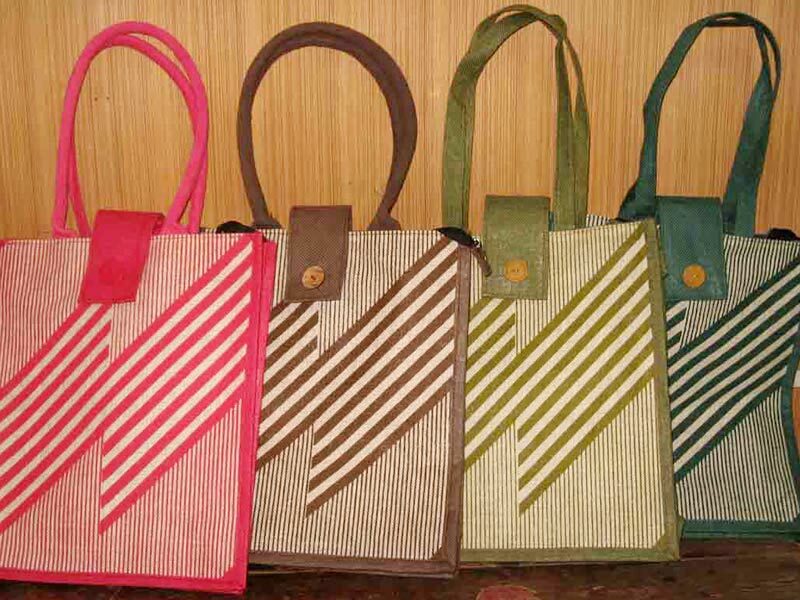 These Bags are made of premium jute by using innovative techniques of manufacturing. 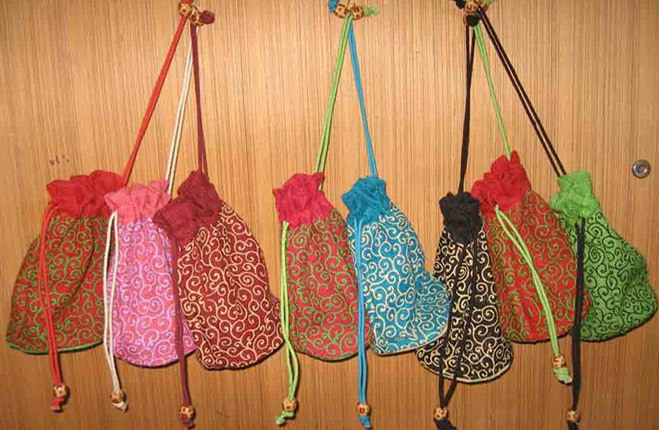 They are reusable and strong, that’s why last long. 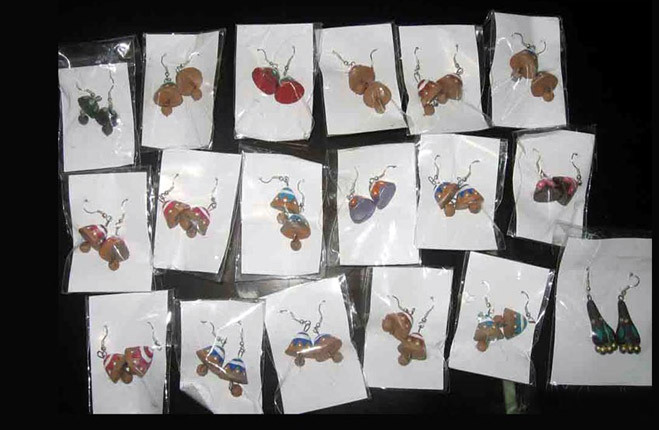 And, we offer them in different shapes, sizes, color combinations, and designs. 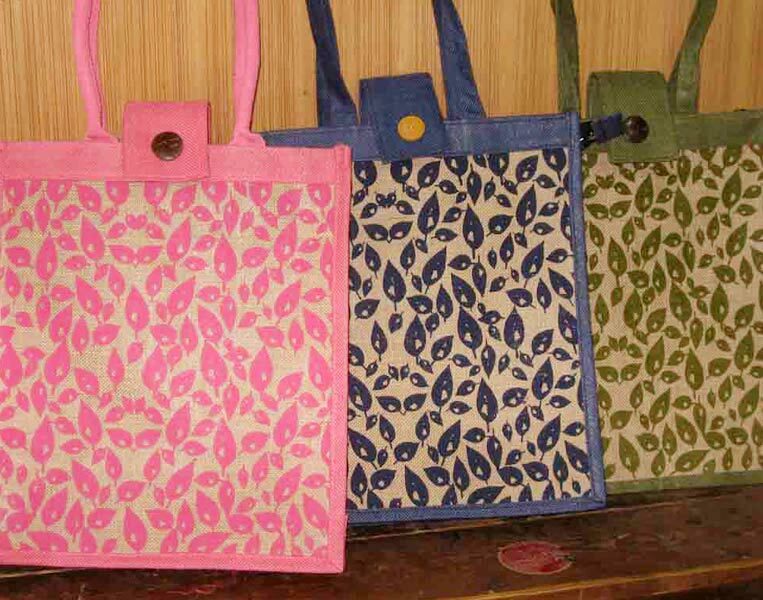 We have carved a niche in the market as the credible Manufacturer, Exporter, and Supplier of Jute Shopping Bags from West Bengal, India.